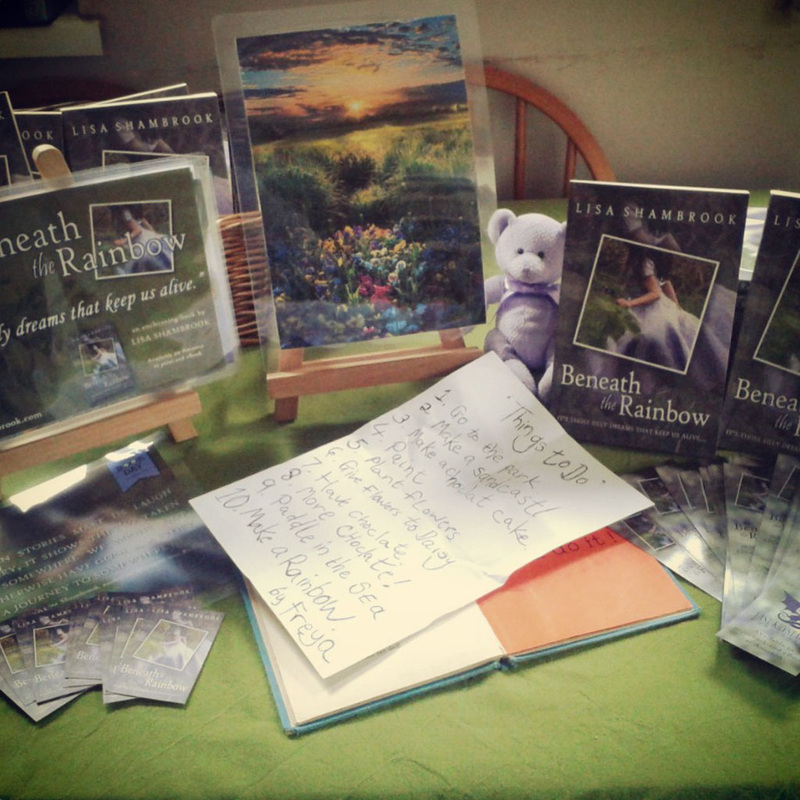 I am available for author talks and visits, and informal coffee mornings and book club chats. I offer an interactive talk about my books and themes. The visit will be visual and interactive, and offer the chance for readings and Q&A's. I provide bookmarks to take away and signed books will be available for purchase upon arrangement. Please use the form below for all enquiries, general questions and comments. This form can also be completed to request interviews, review copies, and all other queries. Download the Media Kit above to find author and book images, book information, book club discussion questions, biography, contact details, reviews and promotional material.